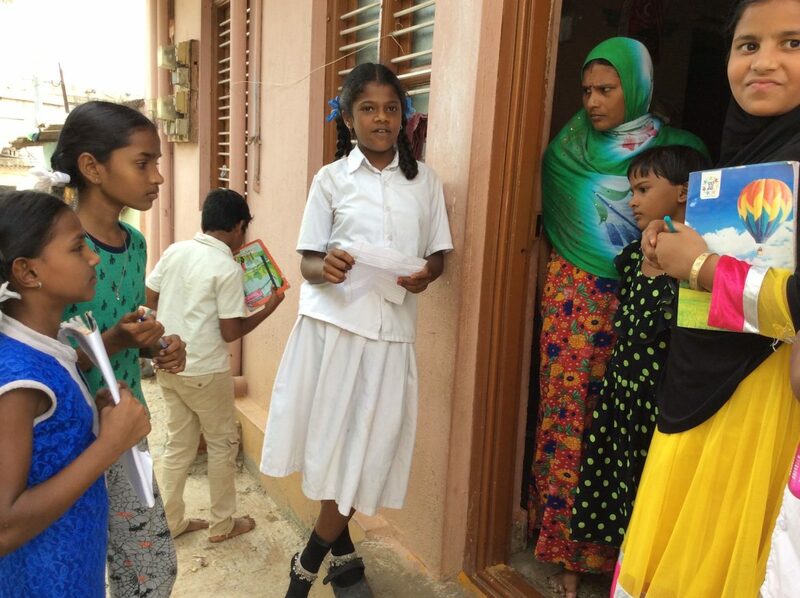 A simple walk in the narrow lanes of the Medahalli community, we bump into Tamsheer, a grade 6 student reveals what childhood looks like for our children. "No money sir," was the answer we got for an innocent question, of why he didn't go to his village during holidays. 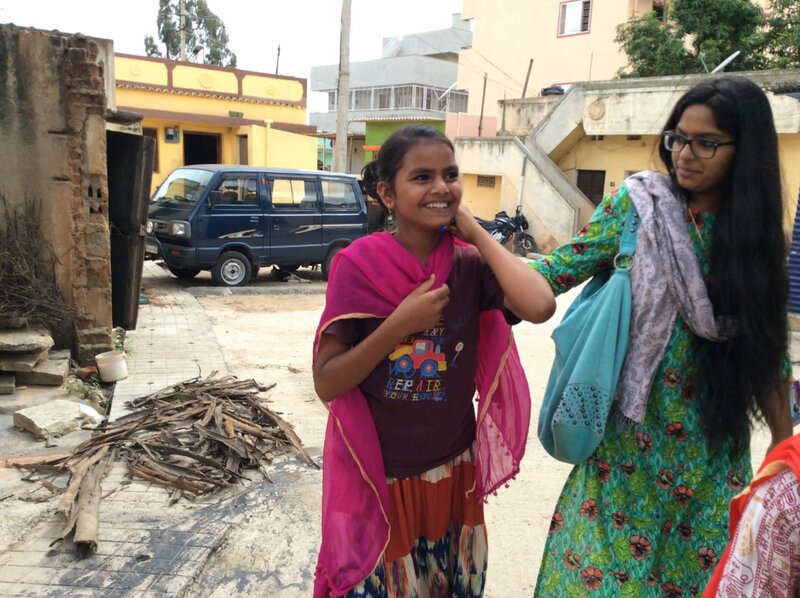 A little further smiling at us is Suma akka, a 23-year-old widow with two children to take care of, earning a meager 60 rupees per day. This, however, wasn't surprising to us Teach for India fellows, for this is the truth echoed by around 430 of our students and their families. This reminded us of the famous African proverb, "It takes a village to raise a child." 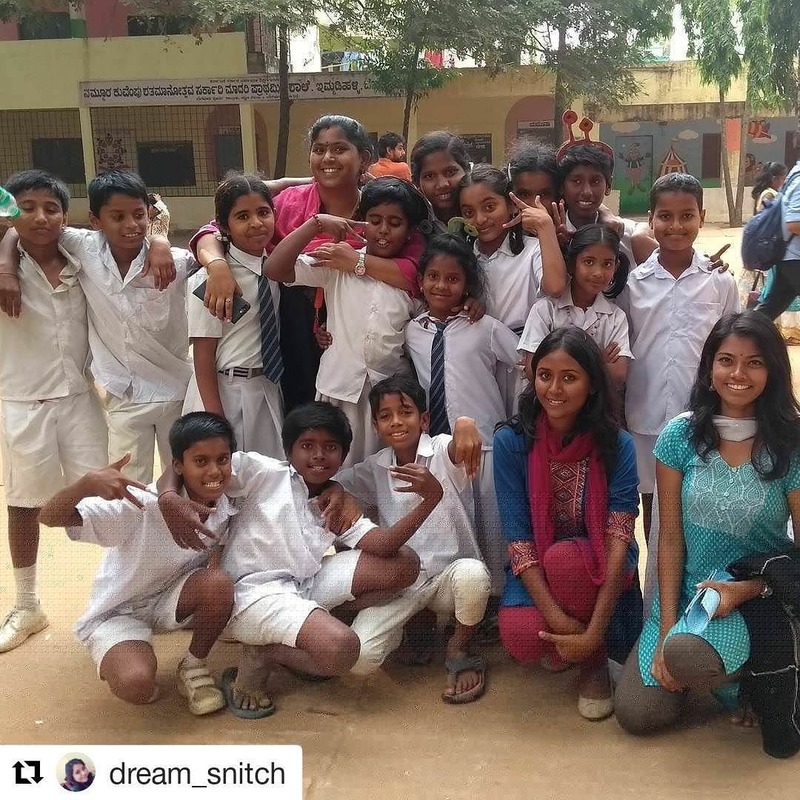 A community centre in Medahalli and Avalahalli, Bangalore East, focusing on creating a space for children to learn and grow through academics and extra-curricular activities (football, drama, music) and skills and employs parents to make them financially secure. 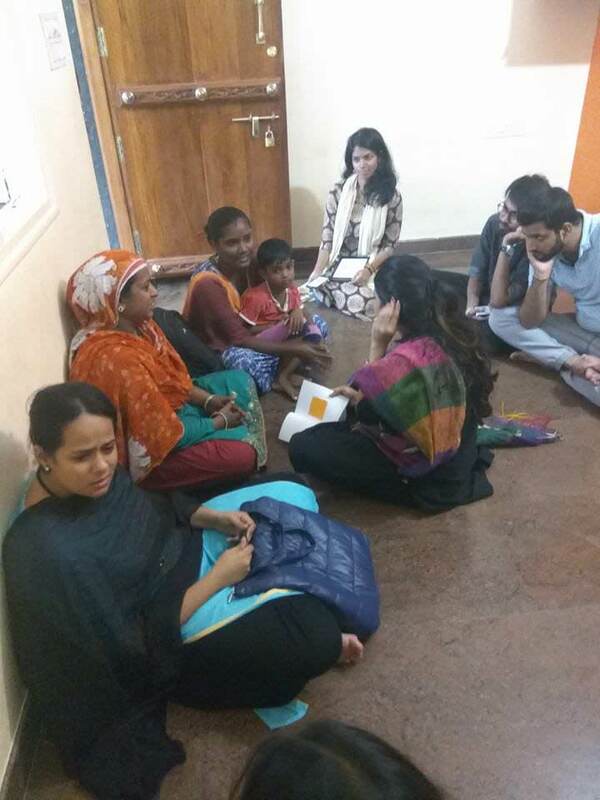 Low-income families and their kids from Medahalli and Avalahalli communities in Bangalore. 1. 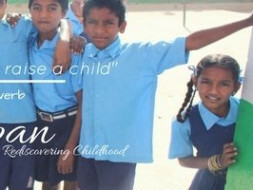 Forming Bachpan Student Committee who will grow as pioneers in the community and lead community projects. 2. Forming Bachpan Parent Committee who will pioneer their social entrepreneurial project. 3. Identifying Community Champions, who are invested in education and community welfare, by providing them support through coaching and training. Parents will come together to make viable and utility products like baskets, pen holders, lamp shades, recycled notebooks, bookmarks, etc. This would enable them to learn and experience entrepreneurship and at the same time make them financially more independent. As of now, we engage with around 120 children, who use the center to get instructional time. Our Medahalli center is supported by Mr. Naveen, a person from the community, who teaches the kids from the community for free of cost. 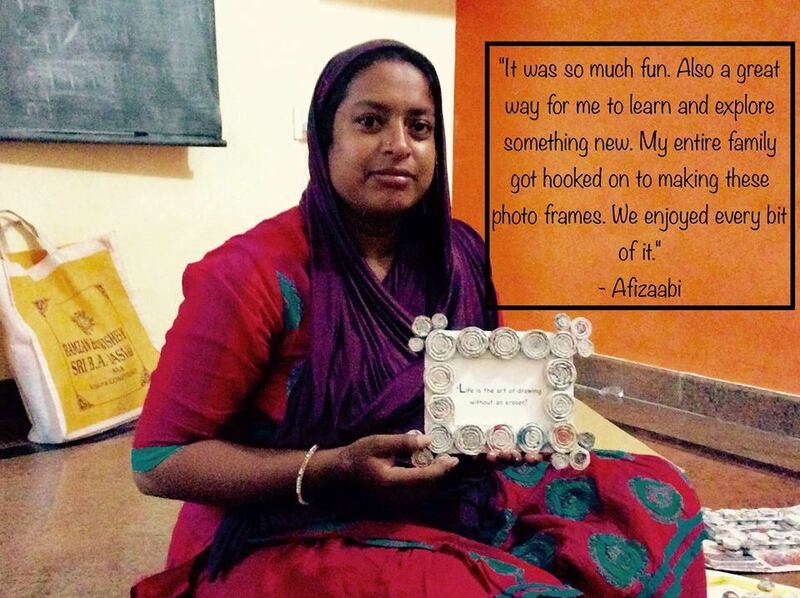 Our women entrepreneurs have successfully completed two corporate orders for Photo frames. They have received Rs. 1,200 each in their one month journey as entrepreneurs. - First order completed for the women entrepreneurs and this is what they had to share as an experience. - Children did their performance task of designing their model city. Thank you for helping us strat creating a cillage that will stand for our children. For the last four months, we have been able to help our kids get a opportunity to explore their childhood in better ways. Be it Naveen sir our community champion teaching in the Medahalli center, or the village Panchayat applauding the efforts in our Avalahalli center. We also have started with 6 women from both communities starting off their entrepreneurial journey in our center. Every time our kids walk to us with a hearty smile, asking us about Bachpan, we only remember the contribution you guys - our donors have made, to realise our dream of rediscovering childhood.